Smoke damage can be pervasive and potentially toxic. Anytime Restoration will professionally assess your damage and recommend a restoral plan. Our goal is to minimize your loss and restore your peace of mind. Anytime Restoration has been handling smoke damage since 1991. 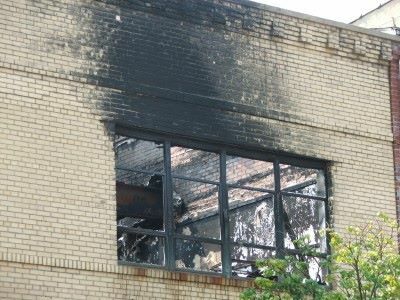 Soot Residue Can Be Toxic. Leave The Cleanup To Anytime Restoration. Anytime Restoration will assess your emergency and recommend the best cleanup option for you.